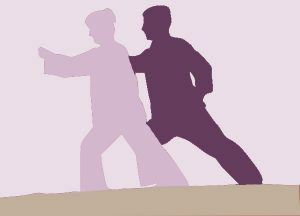 Tai Chi- Moving for Better Balance is a FREE 12-week, evidence-based wellness class. The workshop is designed for adults 60 and over, to help assist with balance and movement. Tai Chi- Moving for Better Balance is a basic beginner fall prevention workshop, consisting of eight Tai Chi movements. Classes held Mondays/Fridays from 2:00 to 3:00 at Charlotte Towers, in the Charlotte Towers meeting room. January 22 is the first class. Funding for this program is provided by a grant for disease prevention and health promotion under the 2018 Older Americans Act, Title IIID, through the Florida Department of Elder Affairs.